Carpenter’s funding comes from diversified sources, with individual contributions representing the largest source. As a 501(c)3 charitable organization, Carpenter’s Shelter takes pride in the way we manage generous contributions from individuals, foundations, faith-based groups, businesses and organizations. These funds go towards providing homeless individuals and families with the tools they need to end their crises and transition into sustainable, permanent housing. Carpenter’s Shelter is powered by the community with our largest source of funding coming from individual donors. Only 20% of our funding comes from the government, whereas most homeless shelters receive 80-90% of their funding from government sources. 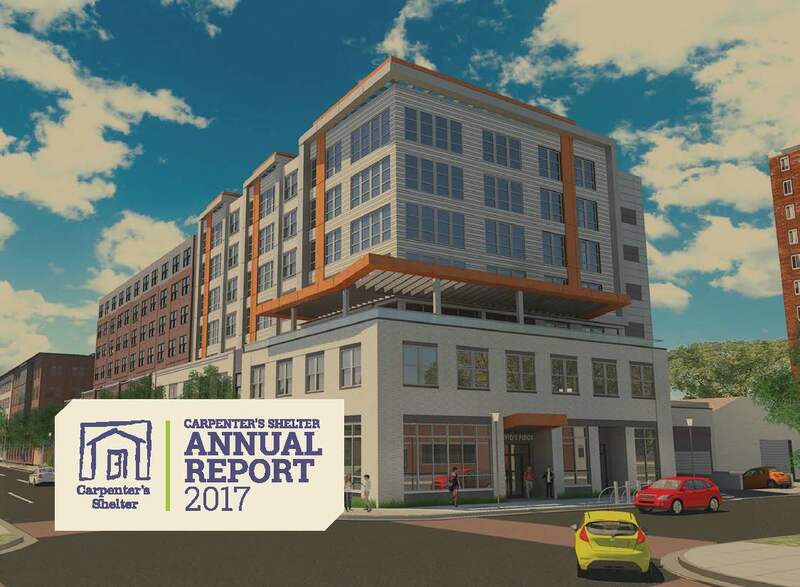 Click here to view the 2017 annual report! 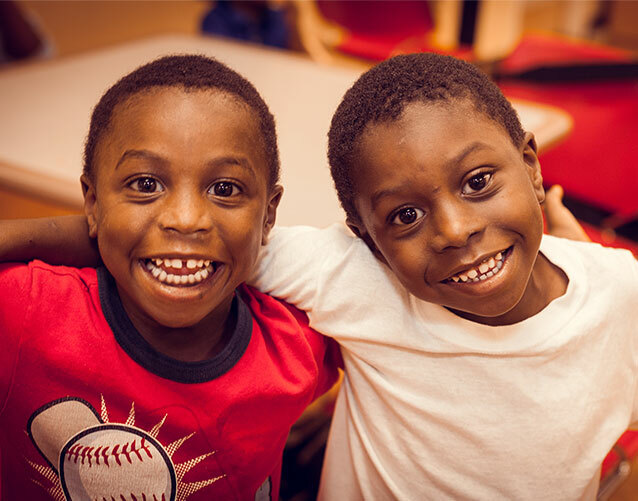 We would like to offer a huge, heart-felt thank you to all of the donors who supported the homeless men, women, and children of Alexandria during fiscal year 2018! If you notice any errors within this list, please contact Anthonia Emordi, Development Associate with corrections. B3 Solutions James and Barbara Jacob R & B Heating and Air Conditioning, Inc.
Anne Richardson Harrison Wadsworth McEnearney Associates,Inc. Carrie Jolly Jeff Hayes and Sarah K. Dilks Outdoor Power Equipment Institute,Inc. Francine Scaffidi Marsha Rhea Volkswagen Group of America,Inc. Eric Engelbrektsson Michael and Holly Sasso Volkswagen Group of America,Inc.